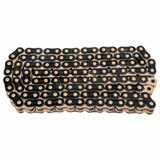 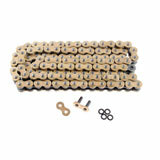 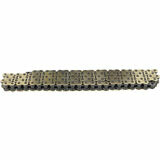 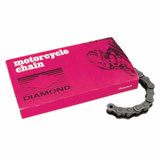 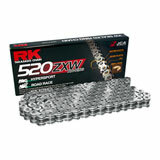 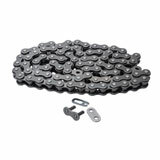 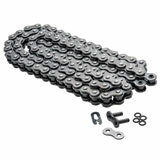 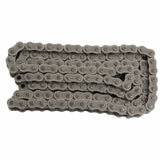 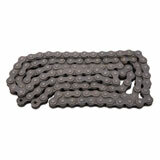 Looking for chains? 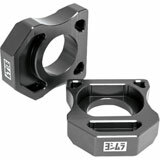 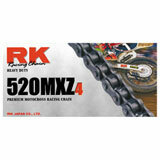 Rocky Mountain ATV/MC is one of the largest suppliers of motocross gear, motorcycle gear, dirt bike parts, atv parts, street bike parts and accessories. 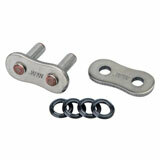 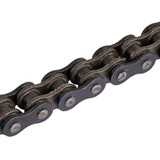 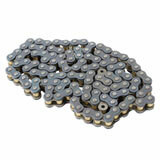 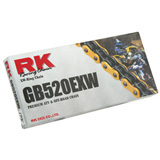 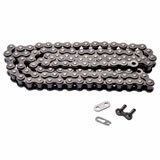 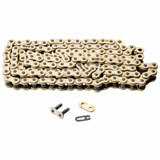 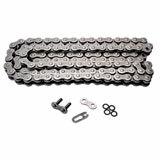 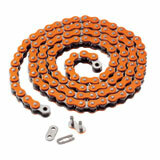 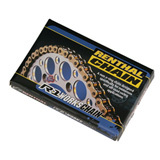 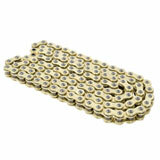 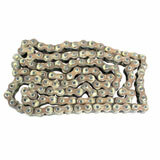 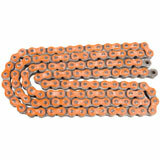 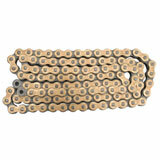 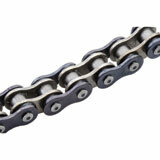 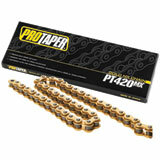 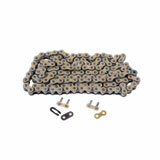 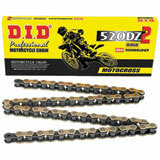 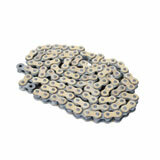 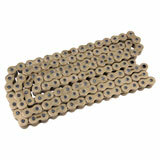 If you need chains, we strive to serve. 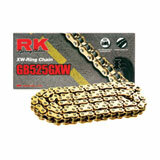 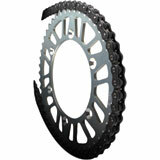 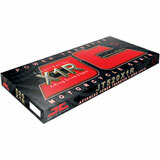 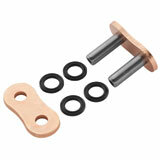 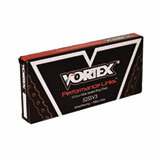 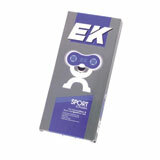 We take pride in getting product to our customers quick and at a great price with great customer service. 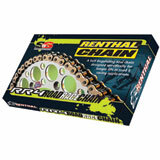 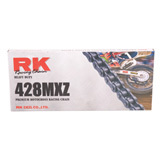 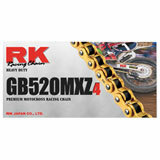 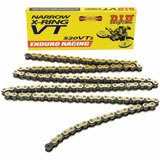 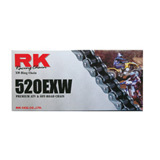 Outside of your search for chains, we carry a large selection of products for your off-road, dirt bike, street bike and ATV needs as well, with the best customer service available. 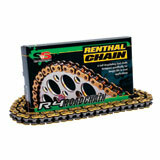 Speaking of customer service, it's priority one here at Rocky Mountain ATV/MC—Our customer's needs and concerns are put at the top of our list. 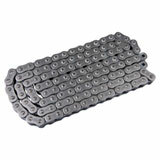 If you have any questions concerning chains please click the live chat button on the upper right hand side of the page to ask questions with one of our friendly web site customer service representatives. 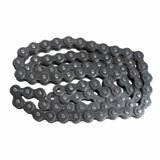 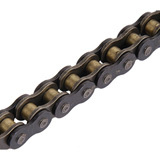 You'll also notice that one of our goals on this page is to find the lowest priced chains that meet high quality standards. 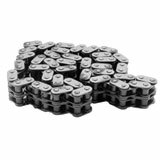 We stand behind the product we sell and will do everything in our power to help you make the best purchasing decision possible.